DS used the Geneva Motor Show to reveal its first SUV, called the DS 7 Crossback. Designed to focus on luxury and comfort, the DS 7 Crossback targets the likes of the Audi Q5 and Range Rover Evoque. 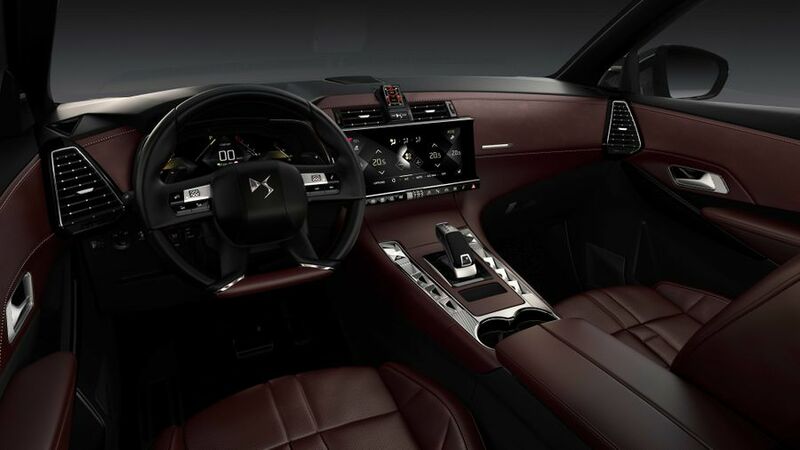 It includes features that DS says will filter down to the rest of its cars, including adaptive cruise control, lane keep assist, night vision and Active Scan Suspension, which uses a camera to anticipate bumps in the road and adjust the suspension accordingly. It will be available with a choice of two engines; a 2.0-litre diesel with 178bhp and a 222bhp turbocharged petrol unit, both attached to an eight-speed automatic gearbox. 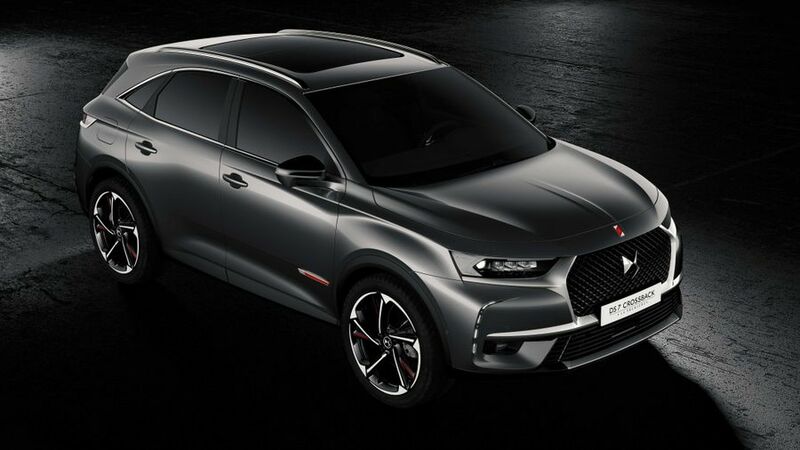 Early customers can opt for a limited edition of the car, called the DS 7 Crossback La Premiere. It comes with a choice of three paint colours – Cumulus Grey, Pearl White or Perla Nera Black – and leather upholstery inside, with seat designs inspired by a watch strap. 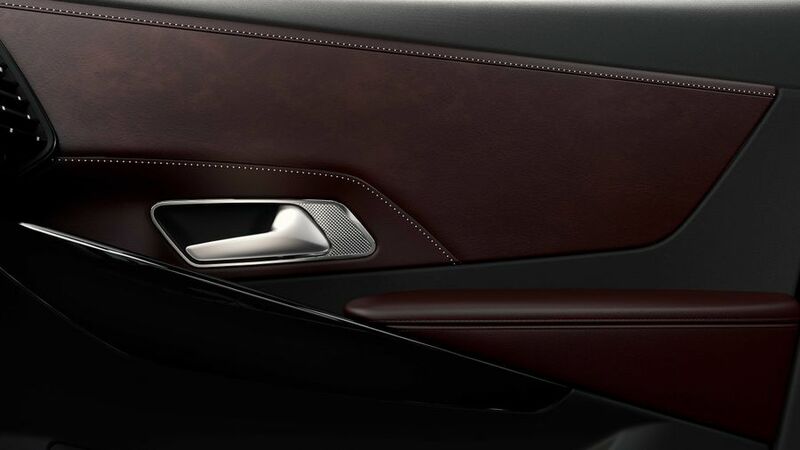 The clock is made by watchmaker BRM and matches the interior colours, and the limited-edition name adorns the dashboard and floor mats. The DS 7 Crossback rides on 20-inch alloy wheels. It’s on sale now until 31st December 2017. Interested in buying a DS ?